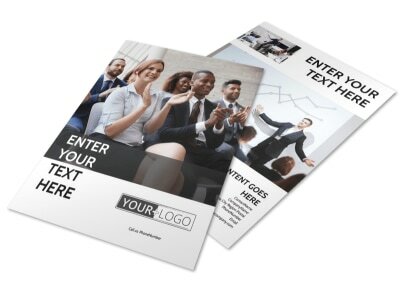 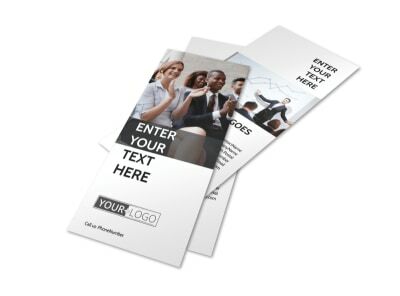 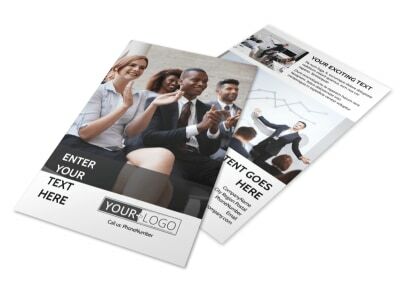 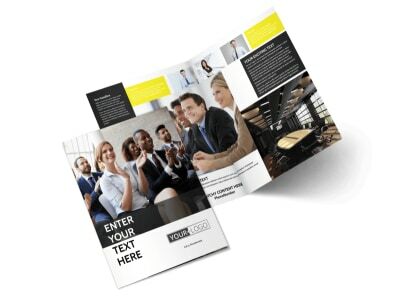 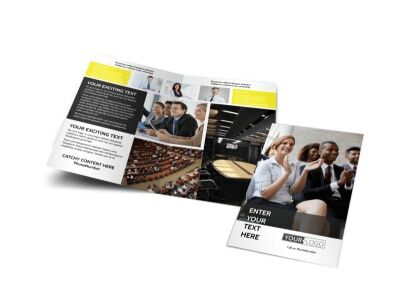 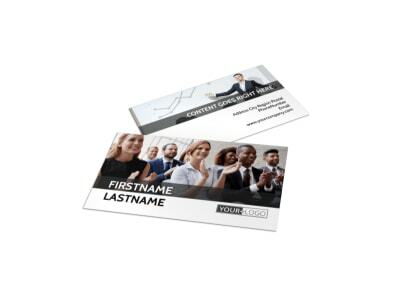 Customize our Business Development Conference Postcard Template and more! 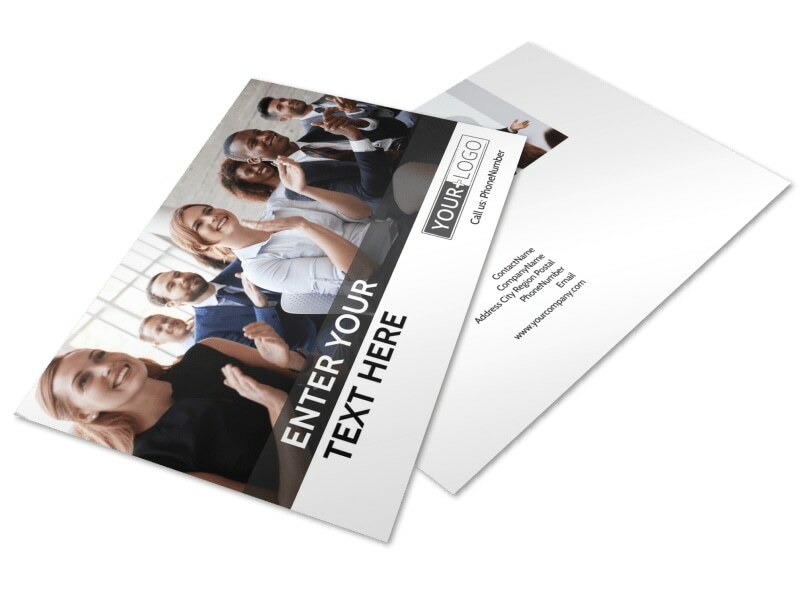 Remind associates of an upcoming meeting with business development conference postcards designed with our user-friendly online editing tool. 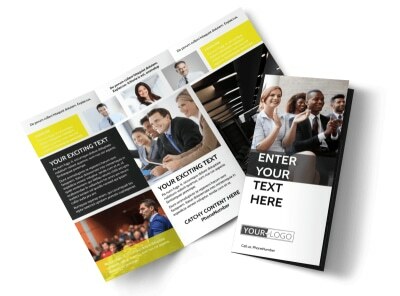 Customize a template with relevant images, compelling text, interesting colors, and more. 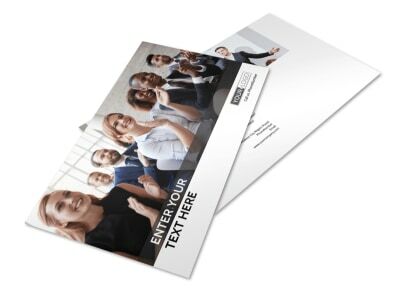 Print your postcards from your own printer or leave that to us so you can focus on preparing for the upcoming conference.